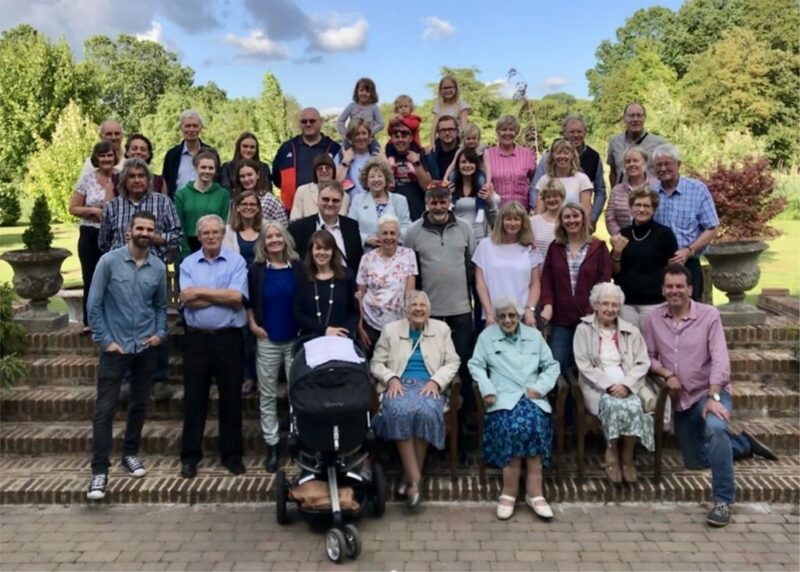 Yesterday we all enjoyed a great evening dinner together. 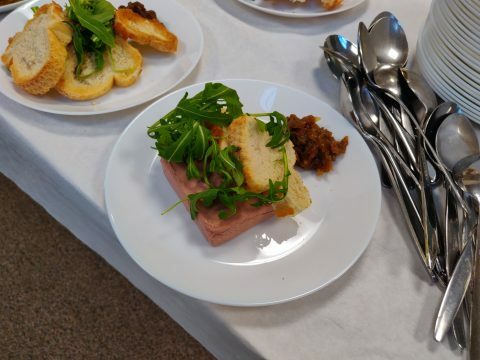 Together we enjoyed a starter of Pate or Soup, mains of Beef Bourguignon or Chicken Chasseur and a choice of desserts. Today we enjoyed a great day together opening our hall up to anyone who wished to come in. 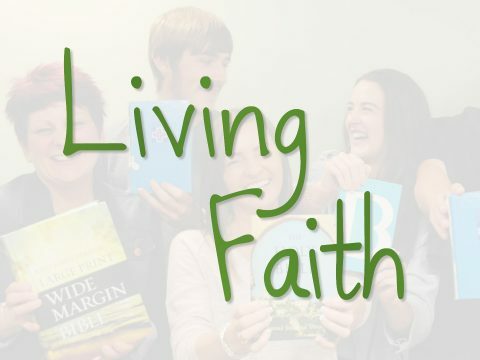 We had a a mini exhibition up which was a quick summary of our core beliefs. 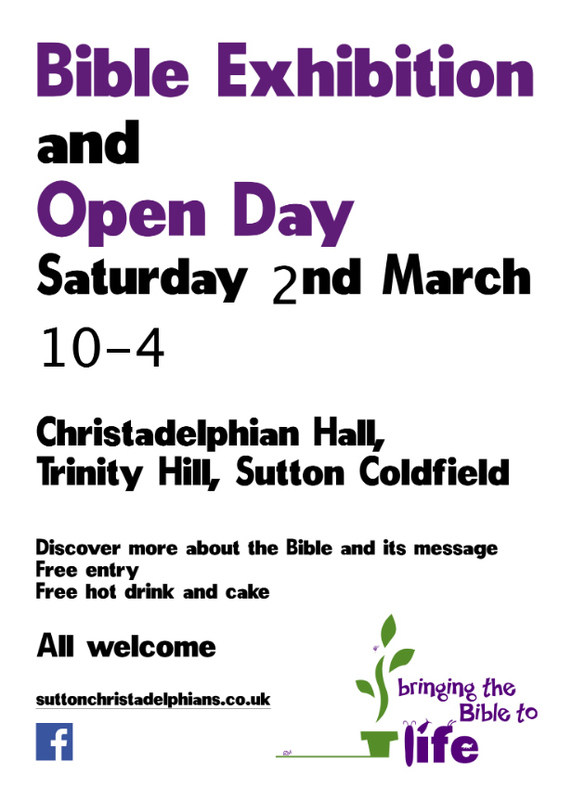 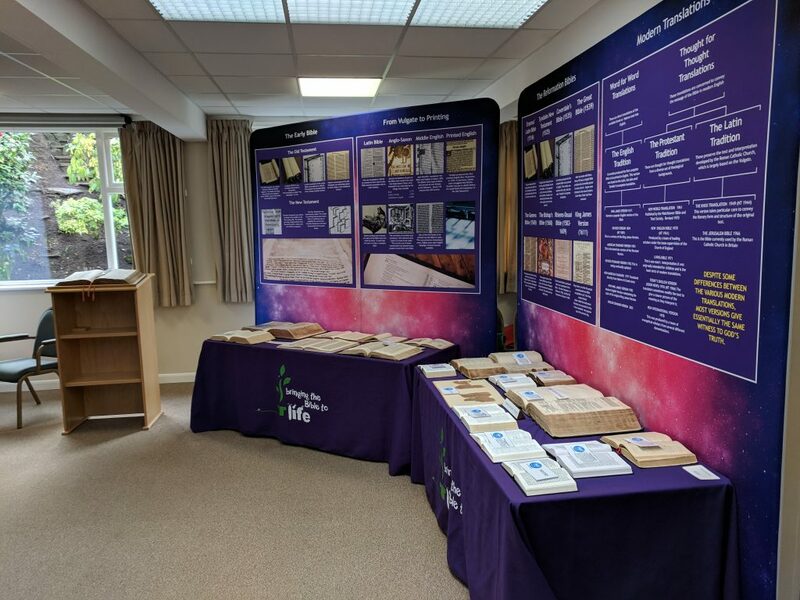 Come and join us on Saturday 2nd March, 10am – 4pm, for our Bible Exhibition and Open Day. 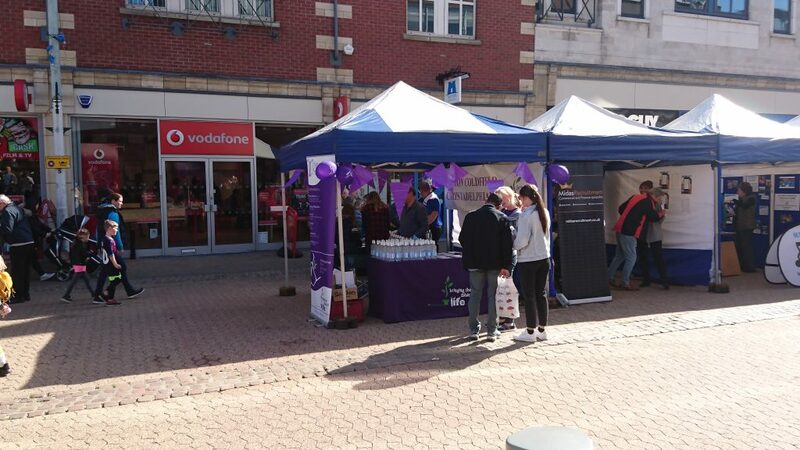 Another great year at the Sutton Coldfield Expo 2018. 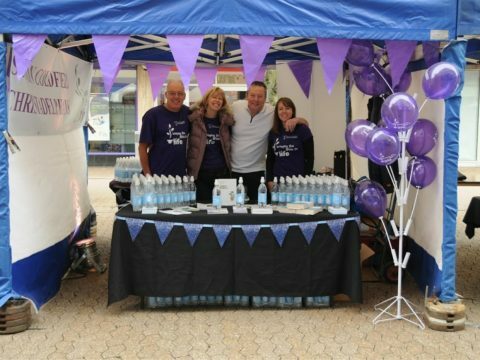 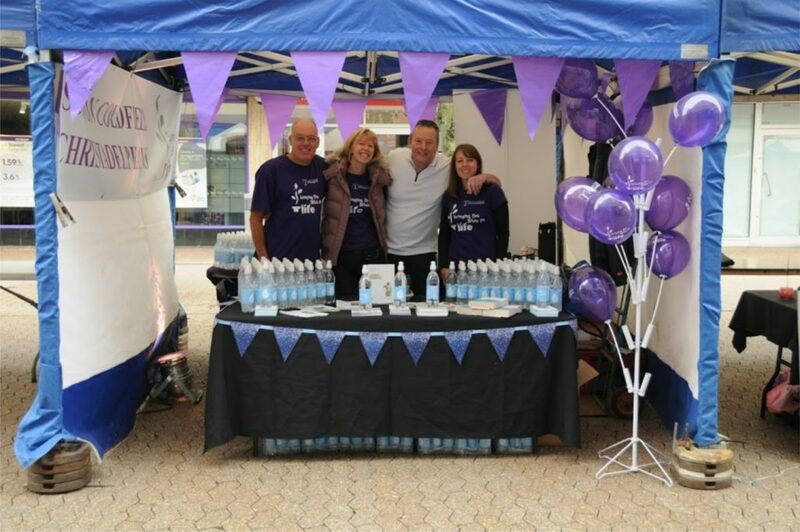 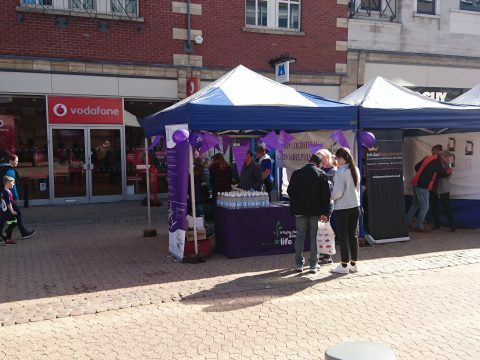 We handed out 2,000 free bottles of water (with custom-printed labels) and a dozen free Bibles to interested people. 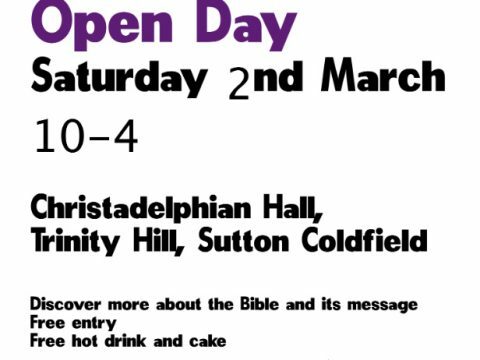 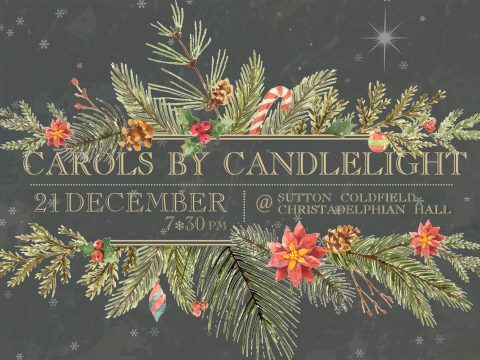 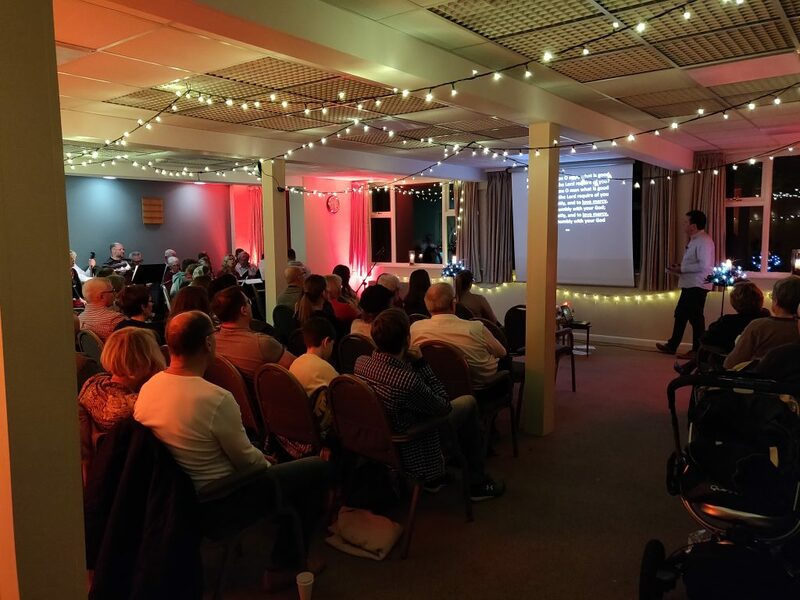 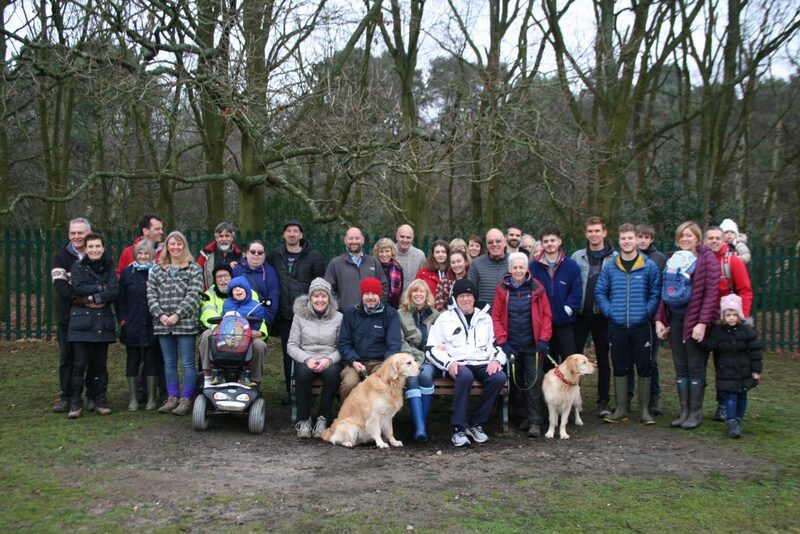 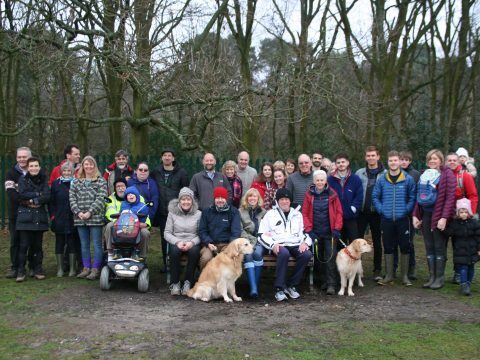 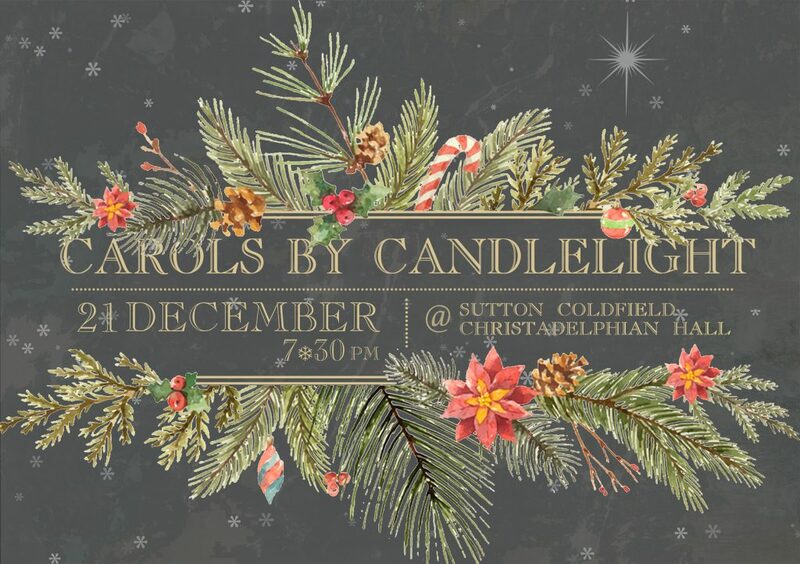 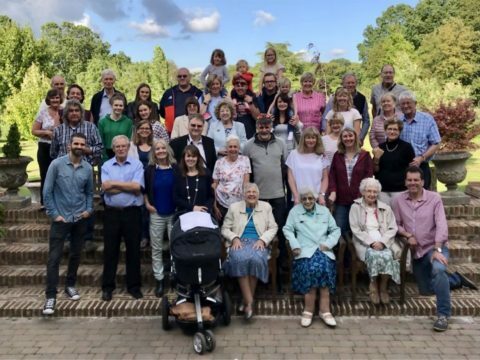 © 2018 Sutton Coldfield Christadelphians.